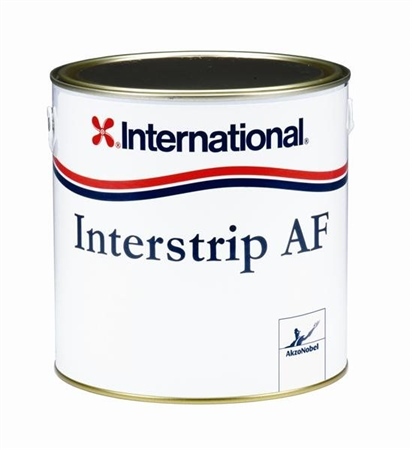 International Interstrip is specifically formulated for removal of antifouling and will not damage gelcoat. Suitable for use on GRP, Steel, Aluminium and Wood. Recommended application by brush. Size: 2.5ltr tin.